Are Yellow Diamonds in Trend? Find Out Now! Yellow diamond is a unique gemstone; especially the ones with intense color grading. Fancy yellow diamonds come in a variety of tones from light to vivid yellow. Many of these golden diamonds appear with a secondary hue; such as brown, orange and green. Yellow diamonds enjoy a great demand in recent years, causing their prices to go up, particularly when intense and vivid color tones are concerned. Yellow diamonds have been used for jewelry purposes for many years now. The first known source of yellow diamonds was India back in the 16th and 17th century. Today yellow rough diamonds are mined in Brazil, Russia, and India. However, South Africa is the main source for fancy yellow diamonds. Some of the most famous yellow diamonds were originated from there, including the 128.51 Carat Tiffany diamond and the 228.50 Carat DeBeers diamond. 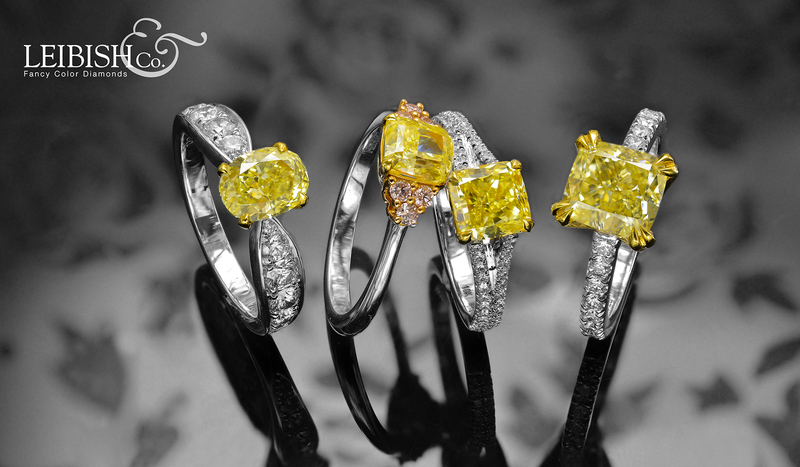 Fancy yellow diamonds come in a variety of shades from very light tone to Fancy Intense and Fancy Vivid Yellow. The reason diamonds appear to be yellow is the larger number of nitrogen atoms in the diamond chemical structure. Most diamonds in nature belong to the first group. Type I diamonds have been attributed to the presence of nitrogen atoms in various configurations. These diamonds can be further subdivided into types Ia and Ib, depending on the form that the nitrogen atoms take in a particular diamond. Most Yellow diamonds belong to the Type I group. 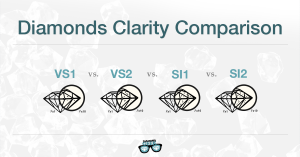 Yellow diamonds are graded by the fancy color GIA system. As already mentioned, fancy yellow diamonds come in a variety of tones and saturations. The yellow stones appear all the way from very light to very saturated tones in color. The more saturation a stone has, the rarer it is; hence the more expensive. Fancy vivid yellow diamonds, or more known as “Canary”, are very rare and can be sold at extremely high prices especially for the larger stones. Yellow diamonds can also have secondary and third color. 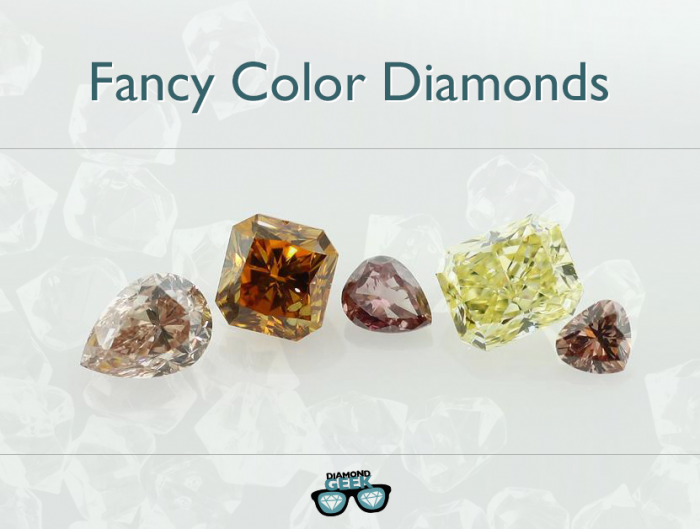 The most common secondary colors that yellow diamonds possess are: brown, orange and green. Brown secondary color reduces the stone value, whereas orange and green upgrade the price. From left to right: Y-Z color, fancy light yellow, fancy yellow, fancy intense yellow, fancy vivid yellow and fancy deep yellow. Color enhancement in diamonds has existed for many years now. Although initially it was aimed to improve the diamond’s color and clarity to appear lighter, today diamond color enhancement is also referred to making more intense tone in a diamond. As the popularity of yellow diamonds started to rise, new treatment and coloring techniques were discovered. 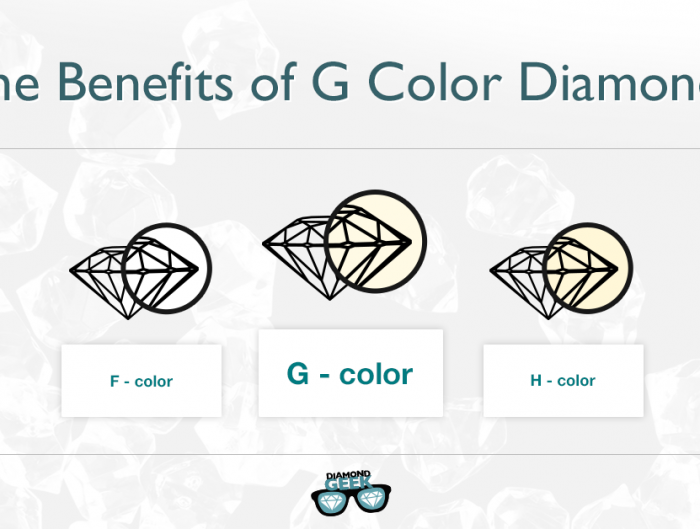 The coloring of a diamond occurs due to higher popularity of fancy color diamonds. 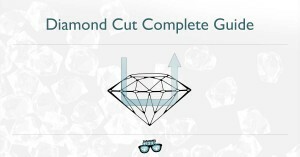 Understandably, this also enables diamond cutters to get more value for their diamond. Treated diamonds normally have less desired colors, such as light yellow or brown. 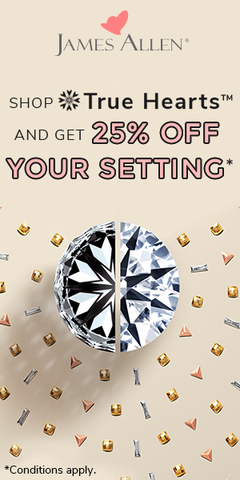 By being color-enhanced, these diamonds can be upgraded in price. The “Golden Drop”, an 18.49 intense yellow diamond was sold in 1990 for $3.7 Million. The “Mouna Diamond”, a cushion-shaped 112.53 carats, fancy intense yellow diamond sold by Christie’s in Geneva on November 1998 fetched $3,258,000. The “Sun Drop” diamond – an 110.3 Ct. Fancy vivid yellow diamond is the largest diamond ever to appear at auction. It was sold for $12.36 Million at 2011 New York-based Cora International.